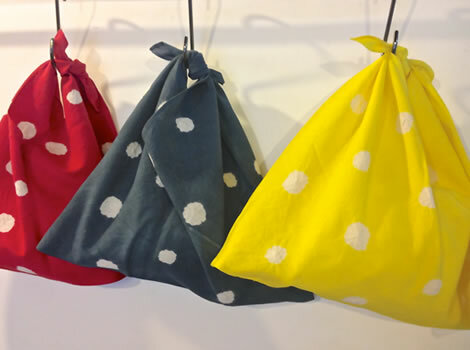 The traditional craft of shibori first took place in Arimatsu, Nagoya, Aichi Prefecture. 400 years ago, and is still going on. 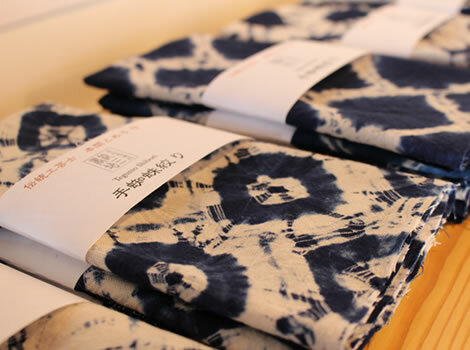 In Edo period, travelers coming and going the TOKAIDO Highway use to buy SHIBORI’s TENUGUI as popular souvenirs. 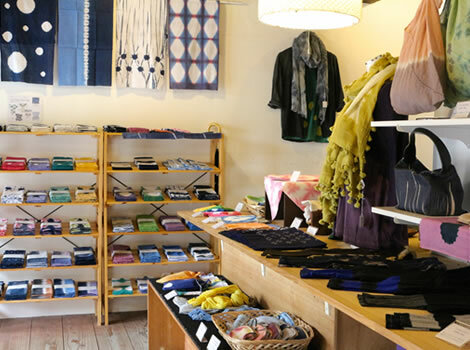 All products of this shop are “Made in ARIMATSU”. 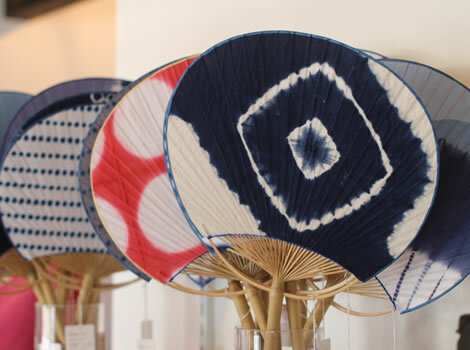 Regional artisans made them using a lot of time and with all their heart. 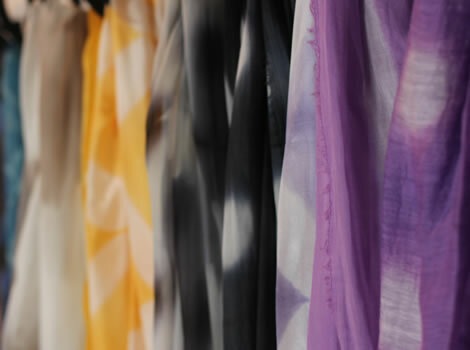 You will enjoy the art of the beautiful SHIBORI for many years to come. 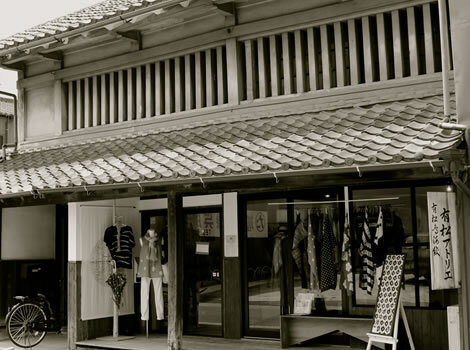 Website;https://www.facebook.com/ArimatsuAtelier　●The location is here on the map attached.